The Cutting – Estate grown, nurtured and handmade from a single vineyard in the Barossa Valley. How are we unique… well, we did it all ourselves. 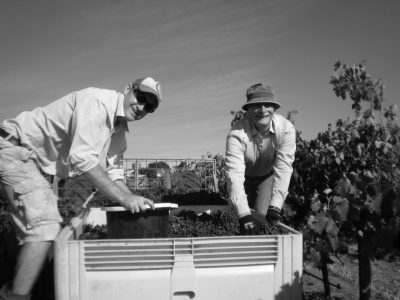 Rod, Judy and Daniel planted The Cutting vineyard in 1998, with the sole purpose of becoming vignerons and supplying quality Shiraz to local wineries. Before long, single vineyard wines from The Cutting vineyard emerged, showing quality that could not be ignored. A unique, hilltop site in Stone Well , that with Rod’s farming background and Daniel’s viticulture input, was always going to produce high quality fruit. 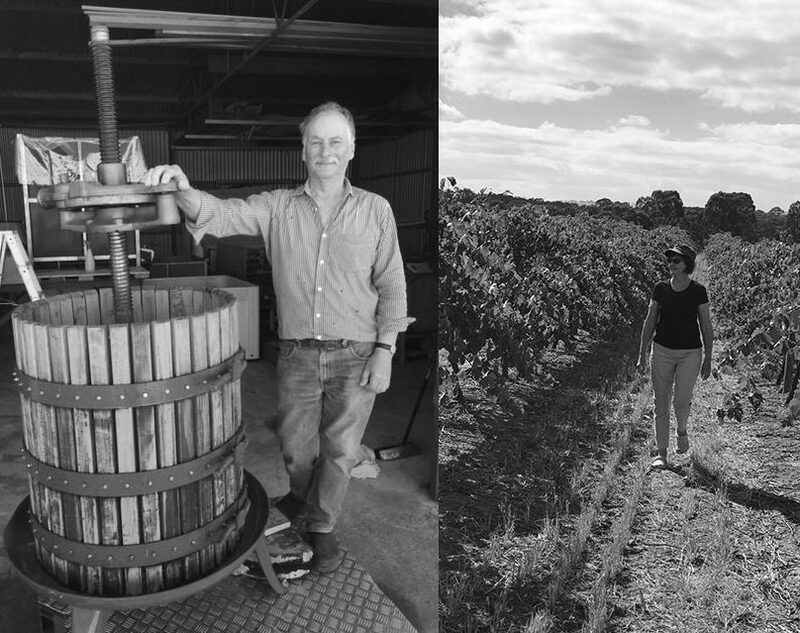 A few years later Daniel met Belinda in California whilst doing respective vintages in Sonoma, and unbeknown to them, it would be the beginning of a collaboration that would ultimately see them make wine from The Cutting vineyard. Belinda van Eyssen has worked in some of the world’s most famous wine regions including Bordeaux, Marlborough, Sonoma (California) and the Duoro Valley (Portugal). She also has experience in her home country of South Africa where she was a winemaker in Paarl, a region well known for Shiraz and an experience that would ultimately serve her well in future ventures. 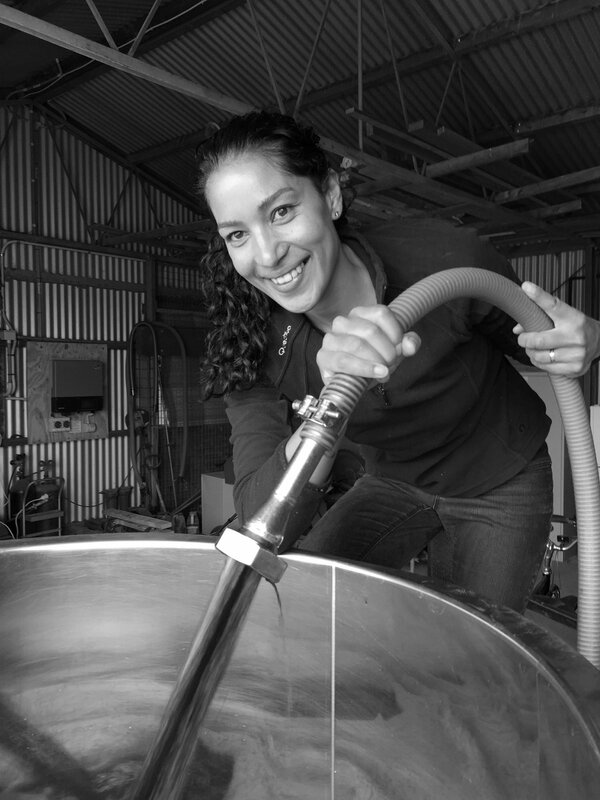 Moving to Australia in 2010, she gained experience in wineries in the Barossa Valley and Langhorne Creek before ultimately taking over winemaking duties for the family business with her husband, viticulturist Daniel McDonald. A mother of two young boys, life is busy for Belinda, but her favourite time of year remains vintage when her stained red finger tips reflect the meticulous hours spent in The Cutting winery. Belinda brings a fresh, international perspective, while keeping true to Barossa traditions. Barossa boy Daniel was born and bred on The Cutting property, and spent his formative years running through the vines that were essentially his backyard. 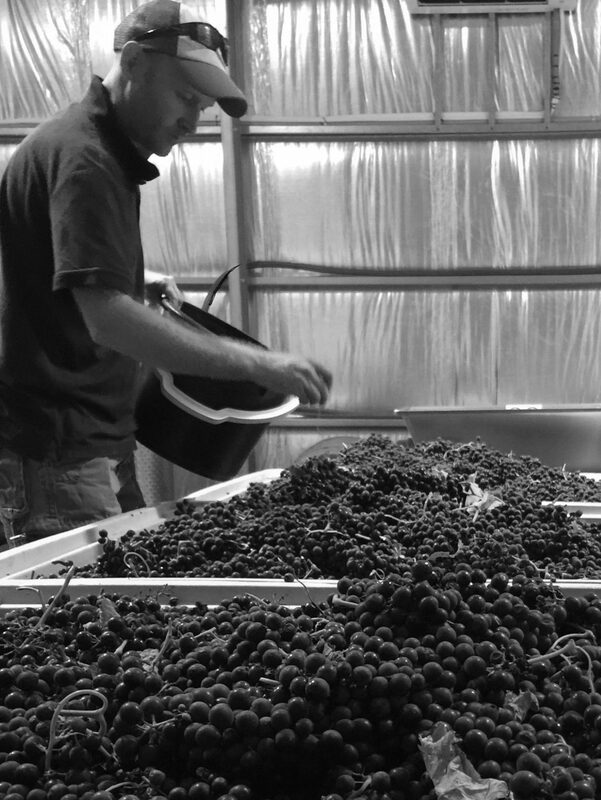 Daniel received his viticulture degree in 2002 and went on to work in Langhorne Creek, the Limestone Coast and Barossa, but also gained international experience in the Sonoma Valley in California and the Rheingau in Germany. Daniel has spent more than a decade in a large winery setting in the logistics of grape and wine purchasing, but his true passion remains in the vineyard. He’s happiest when tending the Shiraz vines at home on the family block at Stone Well, driving the tractor the short distance to the winery and working with winemakers to ensure optimal harvest decisions from The Cutting vineyard. Rod and Judy McDonald purchased The Cutting site in 1980. Raised on a farm on South Australia’s Eyre Peninsula, Rod had an ingrained affiliation with the land that never left when he moved to Adelaide. Rod spent 26 years working in finance in the wine industry. But the lure of the land never left and he began learning a different form of farming after moving to the vineyard in the highly sought after sub-region of Stone Well. Judy, a qualified teacher shares the love of the vines and is an essential force behind the scenes in the family operation.